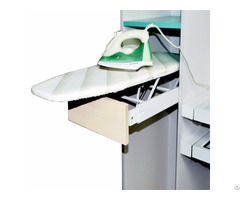 Description Of The Pull Down Wardrobe Lift:The Pull Down Wardrobe Lift is an innovative and extremely handy design for the wardrobe.Clothes can be hung higher up easily with a soft Pull Down Rail, which make full use of the higher available space in the wardrobe. 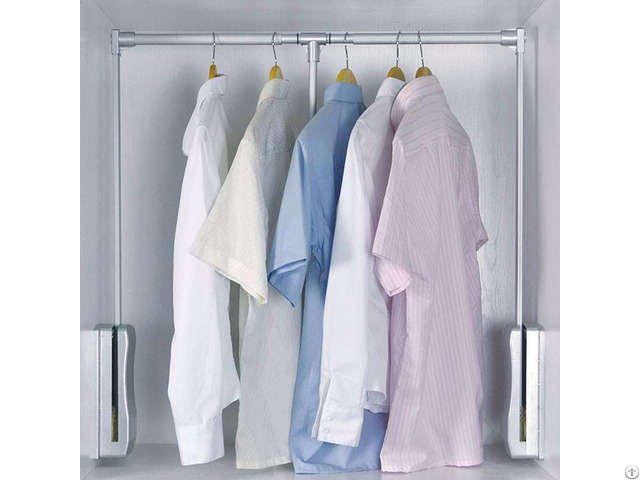 Ensure your wardrobe is exactly as you would like, fit in many wardrobe compositions. 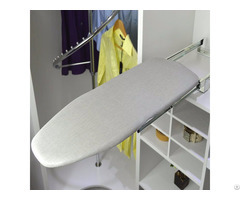 Posted By: VENACE HOUSEHOLD INC.
Business Description: As a professional hardware provider, 50 million of the registered capital, we are always dedicated in providing a premium range of high and wardrobe accessories. We carry out the customer-centric management concept, which focuses on creating value for the customers. We operate in a flexible organization structure driving by customer demand and use IT to minimize TOC for customer. In order to offer high-quality products and services, we implement QR mechanism, CS strategy, ZD management, JIT mode of production and 6SIGMA management. Our high-performance products and excellent services have won a lot of high-end customers. 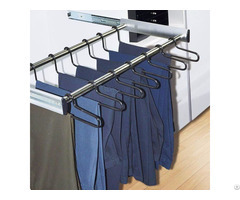 Our products include trousers rack, shoes rack, laundry bag, wardrobe lift and so on. It is our desire to keep you in touch with constantly evolving design concepts, offering you the very latest products. Our products are designed by top designers from Italy and the United States. We are good at sustaining innovations and will supply you the customized high-end fashionable wardrobe accessories. Venace hopes to establish long-term win-win cooperation with you, sharing happiness from high-quality daily life.